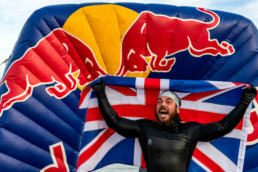 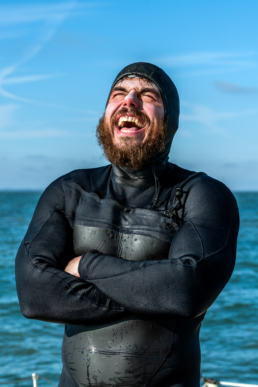 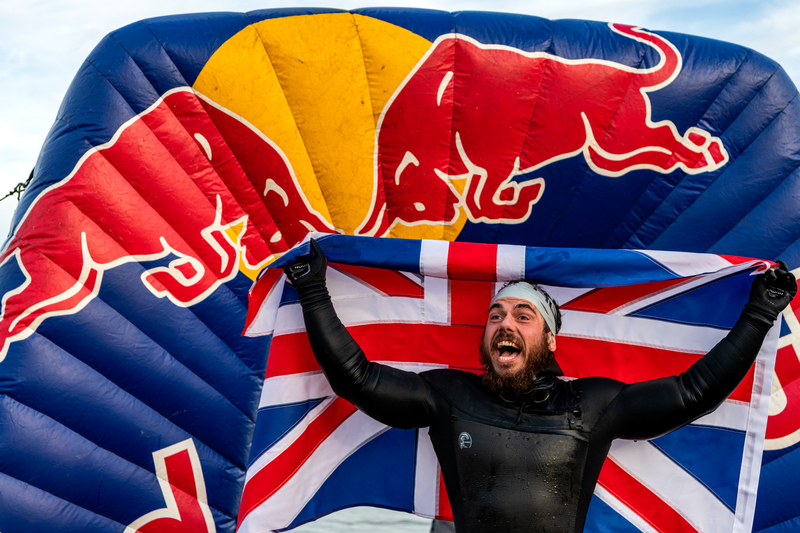 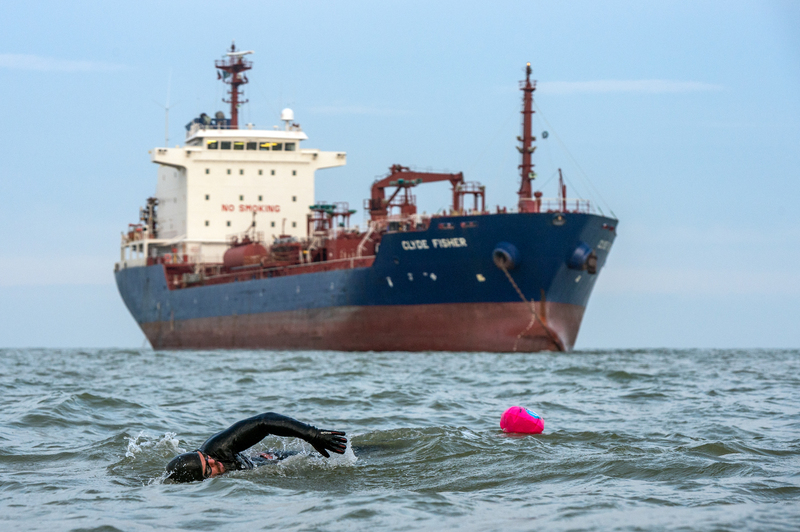 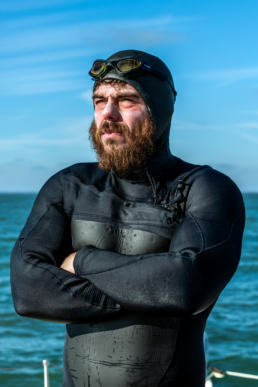 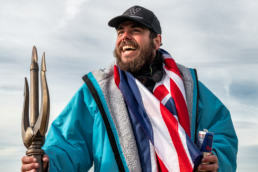 Strongman Ross Edgley has completed his historic Great British Swim after 157 days and 2,000 miles at sea in gruelling conditions. 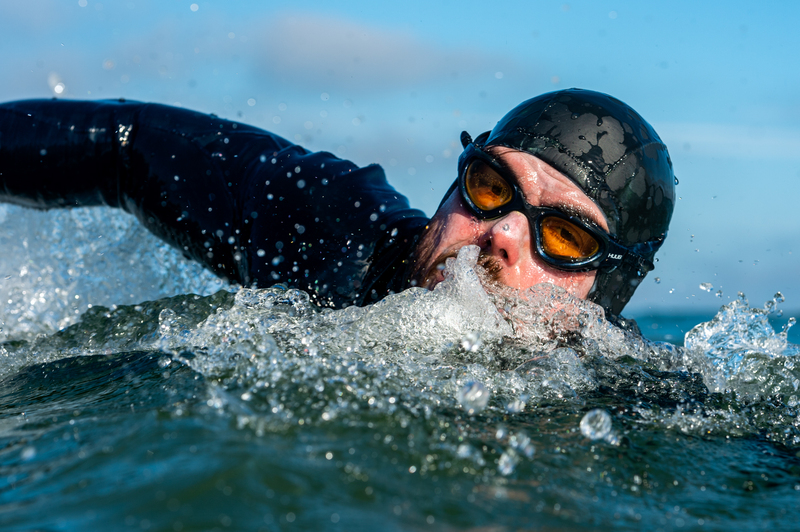 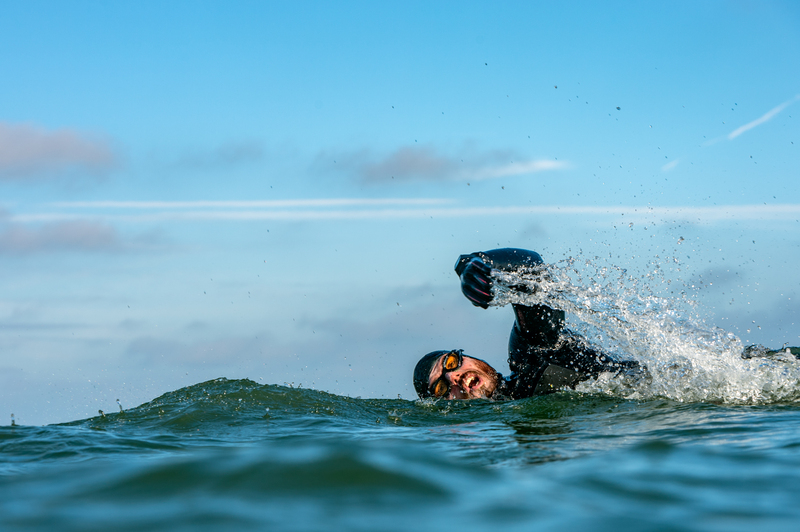 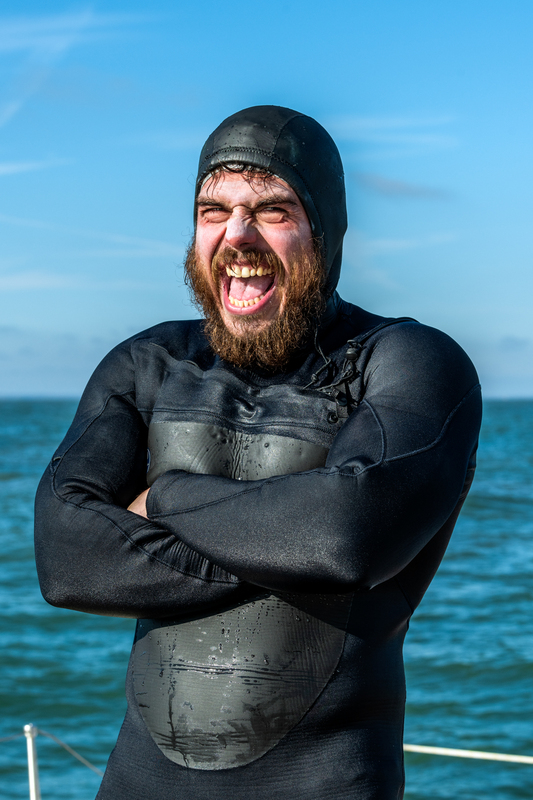 The 33-year-old set out on June 1 from the Kent coastal town in his bid to become the first person to swim around mainland Great Britain. 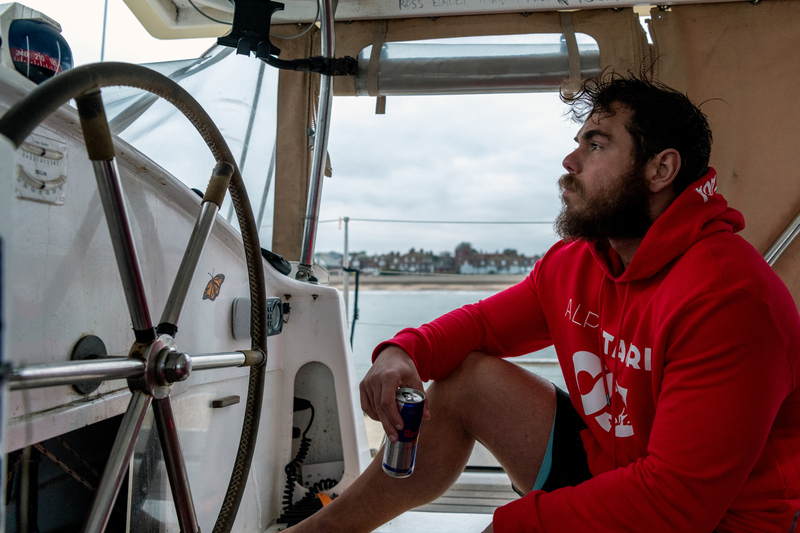 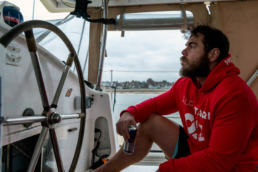 I met Ross at different stages of his challenge, reporting both the action at sea and lifestyle on the supporting boat. While not compared to Ross incredible effort, I also endured the cold North Sea taking pictures from the water with special waterhousing equipment. 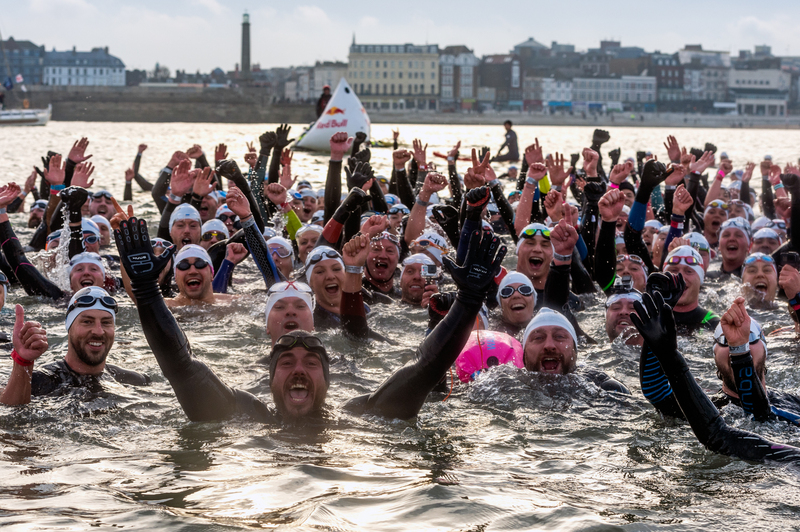 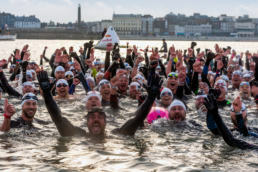 I also reported his arrival in Margate where three hundred swimmers from the Outdoor Swimming Society joined him for the swim into shore where a huge crowd waited to celebrate his 2,000 miles and 157 days at sea with Ross not stepping foot on land once. After starting his career as an athlete playing water polo for Great Britain, he graduated from Loughborough University School of Sport and Exercise Science with a 1st class honours for his dissertation on the different strength and power adaptations for training protocols. 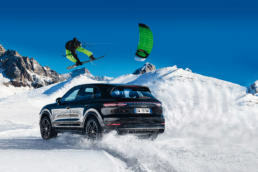 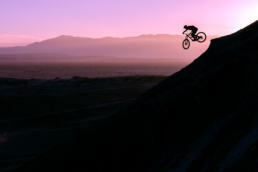 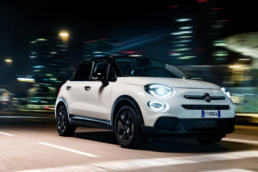 Edgley is also the author of the best-selling “The World’s Fittest Book”, while he has completed a marathon whilst pulling a MINI Cooper, climbing a rope to the equivalent height of Mount Everest (8,848m) in 24 hours and a ‘Tree-athlon’, which involved an Olympic-length triathlon whilst hauling a 45kg log on his back.